Buy travel gear from Travel Ideology. Buy travel gear from Travel Ideology! Every wondered where is the best place to buy your travel gear and accessories? Maybe you think of Kent St in Sydney or Little Bourke St in Melbourne when you think of quality travel gear. You could always buy your travel gear there and that is great when you have money to burn, like to pay more for everything and like spending time waiting in a queue, sitting on a bus or finding an expensive parking spot. Instead buy travel gear from Travel Ideology and save money. HOWEVER, there is now a much better way. Travel Ideology brings you all the best brands at the best prices in Australia. 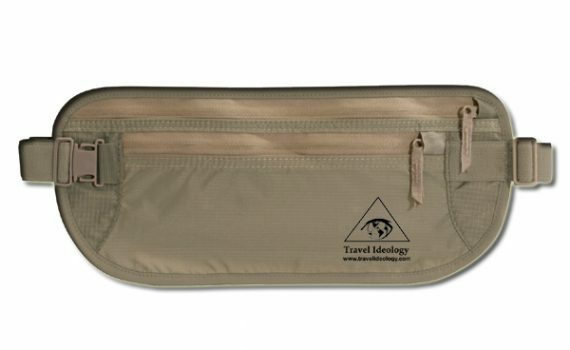 You can now buy all of your travel accessories at Travel Ideology online at Travel Ideology Shop. Not only that, if you buy more than $50 at a time, delivery is free.What could be better than that? No cost for parking, No bus or train fares. No spending lots of time getting there. Spend your time doing things you love, spend your money here and still have more to do other things with. With Travel Brands such as Victorinox, Leatherman, Sea to Summit, Eagle Creek, Bridgedale, LED Lenser, and many others, its hard to argue. When you want the best travel knives or multitools, travel towels, money belts, packs or dry sacks, Travel Ideology has it ready for you. you prefer to pay a lot less for exactly the same thing. maybe you don’t like to waste time going into physical stores. possibly you buy your travel gear whilst naked and the people in Kent St just don’t understand. you don’t like paying someone else’s rent. probably you don’t like store personnel insisting you buy something you don’t want. you don’t like store personnel telling you to come back, it will be coming in. Travel Ideology have something not stocked in Kent st or the local store. you don’t like paying for high priced city salaries. maybe you’re a movie star and even dark glasses don’t stop the constant autograph requests. perhaps you look like a movie star and want to avoid the autographs.